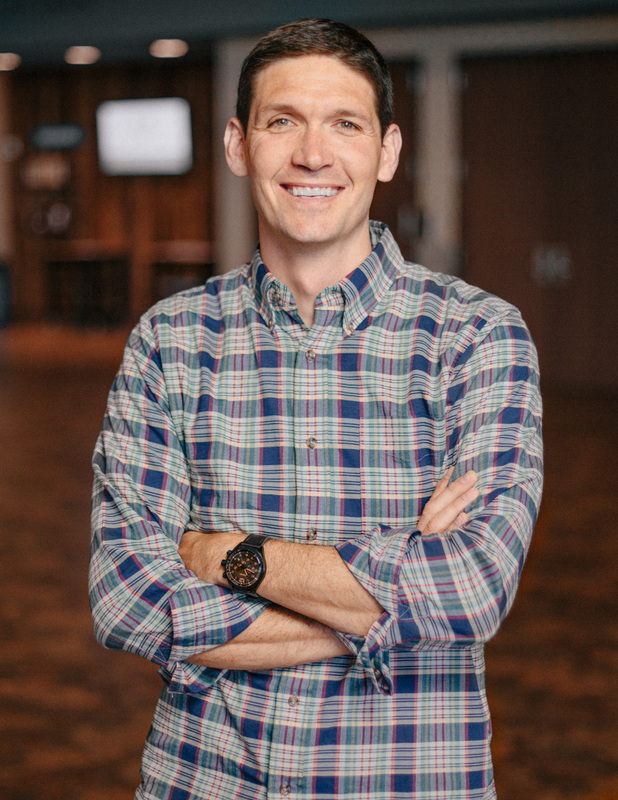 Matt Chandler To Headline 2019 CoMo Christian Men's Conference! Matt went on to serve as the youth pastor of a small church near Houston before attending Hardin-Simmons University in Abilene, Texas, where he received a bachelor’s degree in Bible. While at Hardin-Simmons, Matt became the teacher of an inter-denominational Bible study for college students. He also served on staff at Beltway Park Church. After several years in Abilene, Matt moved to Dallas but continued his itinerant speaking ministry. After undergoing 18 months of radiation and chemo, Matt was given a clean bill of health. He continues to receive regular MRI scans to monitor his progress. God has been unbelievably gracious and merciful throughout this story, using it—especially Matt’s health updates—to encourage The Village and others around the world.